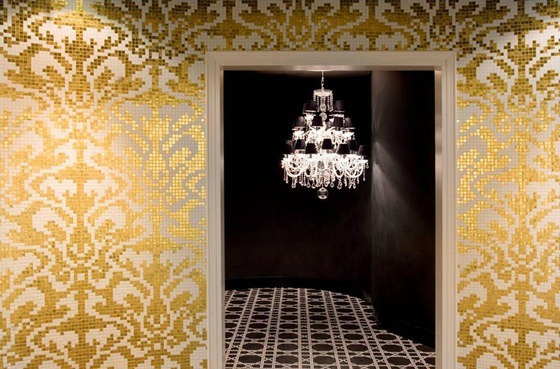 Whoever said mosaics are out of style, hasn’t met the designers behind the world renowned company Bisazza, which never fails to introduce new designs, patterns, and uses to its timeless products. 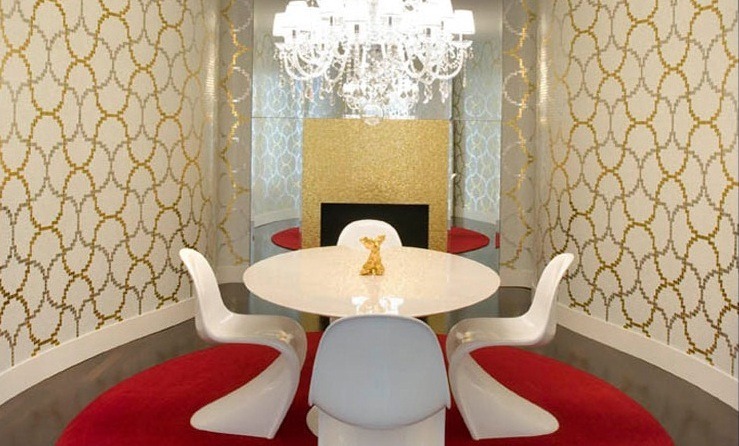 Below are some photos of the rooms within their headquarters. The building has several exhibition halls and meeting rooms, prior to its current condition, it used to be used for mosaic production. 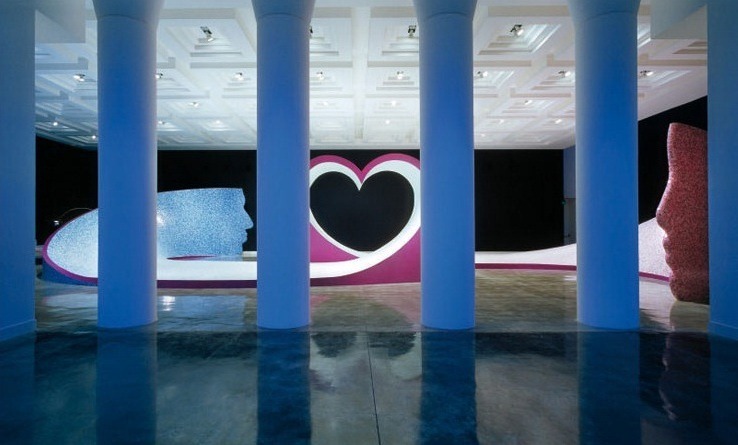 Carlo Dal Bianco, architect and designer, opens his firm in Vicenza in 1993. The Renaissance city represents a precise stylistic choice that becomes the starting point of a close relationship between Dal Bianco’s personal and professional style and Palladio’s architecture. 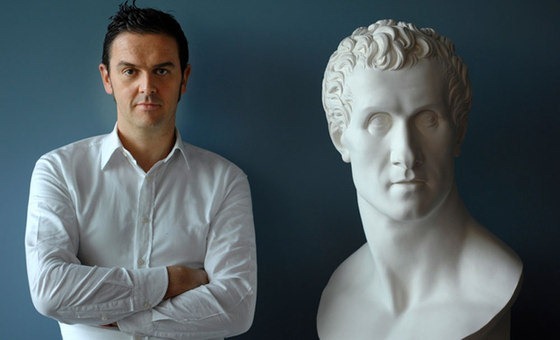 Since the beginning of his career, Carlo Dal Bianco dedicates particular attention to the renovation of palaces and buildings of the Past. 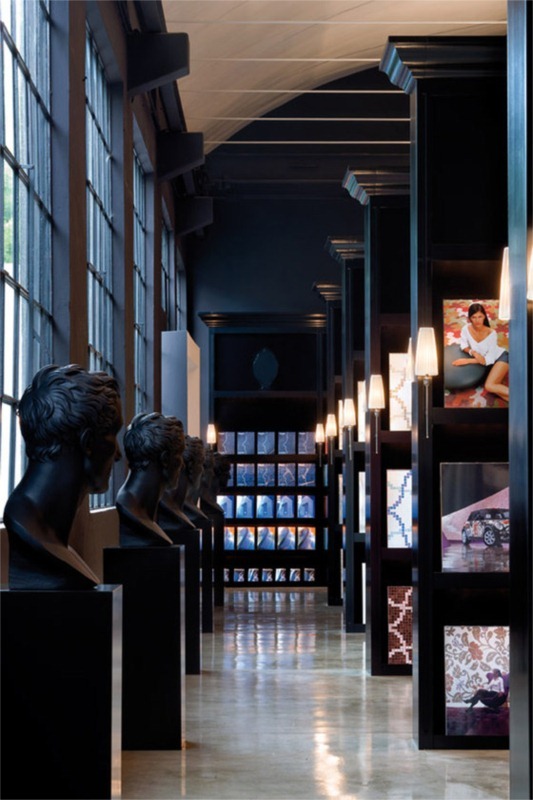 His passion for historical architecture, for both exterior and interior design details and the love for collecting artwork and design pieces, move Dal Bianco closer to interior design projects. 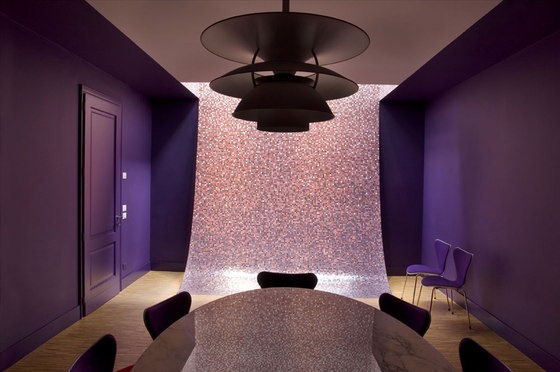 In 2001, Carlo Dal Bianco renovates the Headquarters of the Bisazza spa. 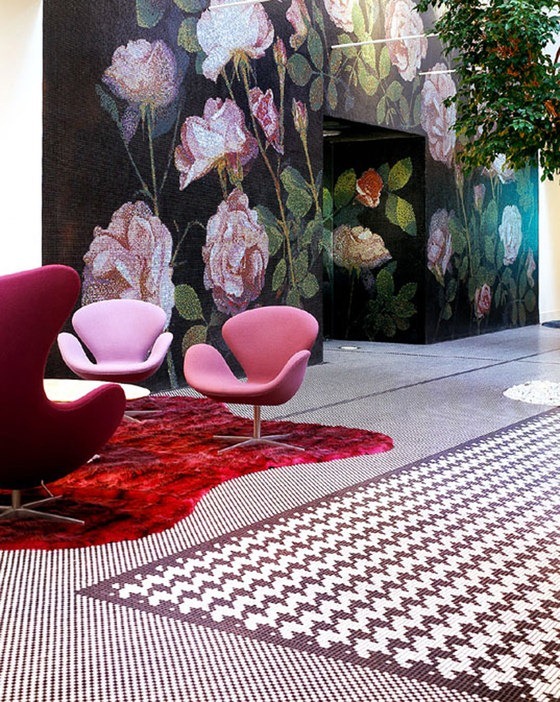 From this moment begins a fertile and profitable collaboration that will define the new face of the brand: from the design of most of the company collections to the design and realization of the Bisazza flagship stores around the world. 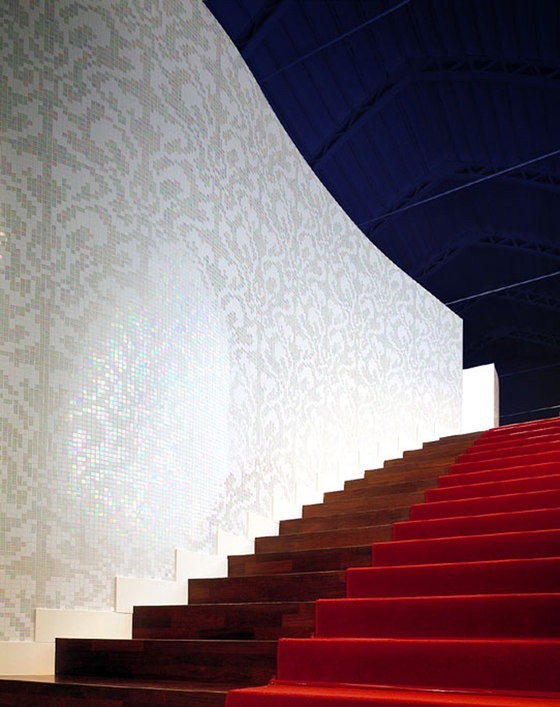 In 2004 and in 2006, Carlo Dal Bianco wins the Elle Decoration International Awards. 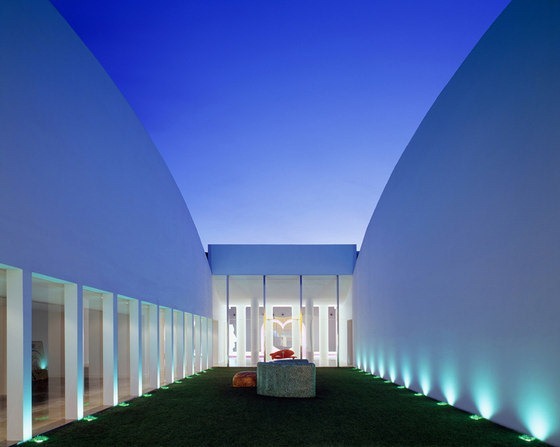 In 2007 renovates his private residence and architectural firm in Vicenza. 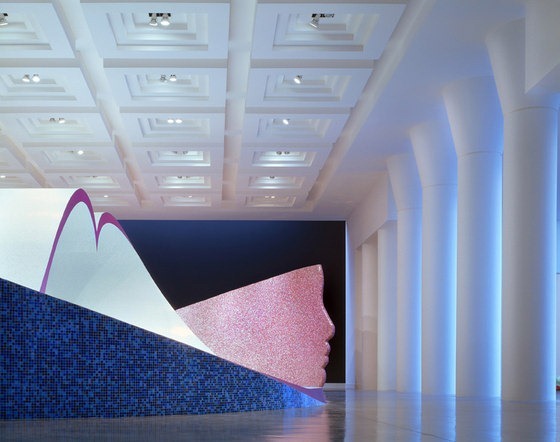 These renovations are published in some of the most important Italian and international magazines. Since 2008 Dal Bianco works with Fuerstenberg, a prestigious porcelain manufacturer, for which he designed a collection for high-end gastronomy. 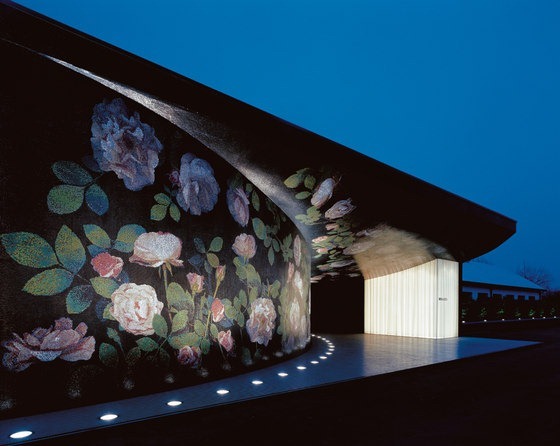 Dal Bianco begins also collaboration with Sieger Design studio. 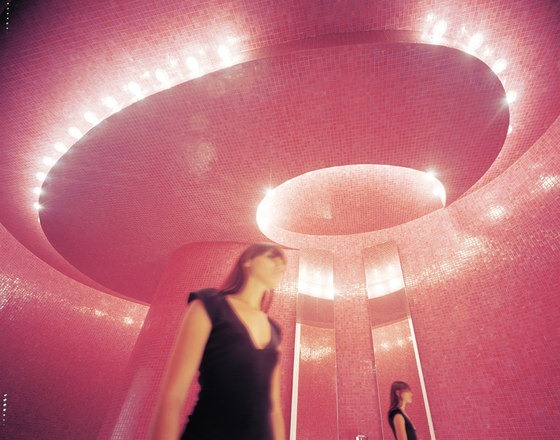 In 2010 Carlo Dal Bianco designs “GrandTour” a corean bathtub for Rapsel. 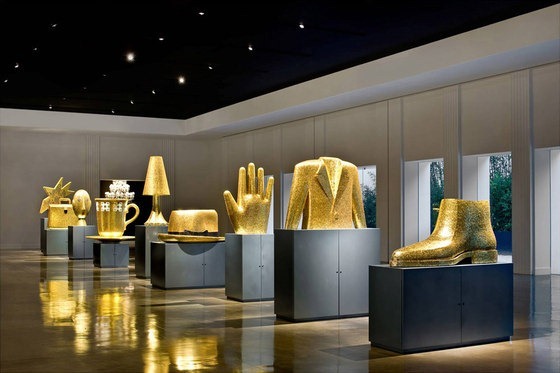 During the same year he collaborates with other companies in the design, home furnishing and fashion couture fields. Recently Dal Bianco accomplishes the design and construction of an important geothermal private residence taking care of all the exterior and interior design details.